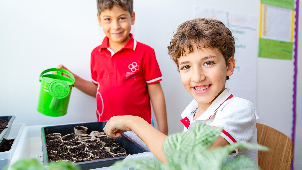 At SISD in Dubai, students can explore their talents in a bilingual, eco-friendly and healthy environment. The educational program prepares them for international opportunities at the best universities. 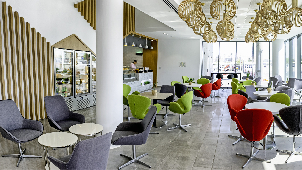 SISD is located next to the Dubai Creek, on a spacious plot in Healthcare City. 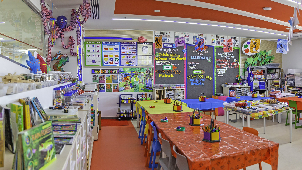 The school campus is the Middle East’s first low-energy building in the education sector, designed by prestigious architects to create the ultimate learning environment in the high-tech capital of the United Arab Emirates. For SISD, sustainability is not just about minimizing the environmental footprint, but about fostering a healthy, comfortable learning environment for students. 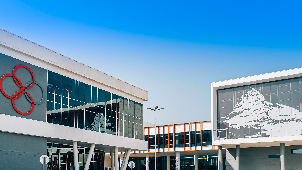 SISD stands for Swiss International Scientific School in Dubai and will be home to 2000 students, including 200 international boarding students. 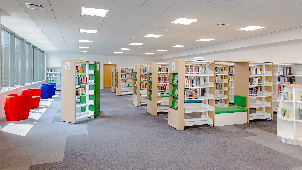 The state-of-the-art campus boasts 90-100 sqm classrooms, which is 30% larger than a standard size. The bilingual teaching streams also demand a high teacher to student ratio, with one teacher supplied for every seven students, and an average class size of 24 students. Student’s ages vary from 3 to 18 years old. 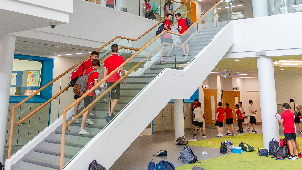 From ages 11 – 18, students have the option of full boarding, weekly boarding or flexi-boarding. 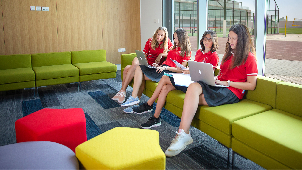 Weekly boarding students return home during weekends, while full boarding students remain on campus for the full term and are provided with the opportunity to participate in various activities on campus and around Dubai. 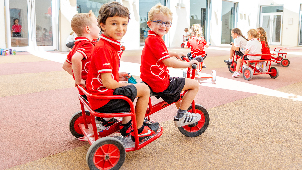 Swiss International Scientific School in Dubai follows the framework of the International Baccalaureate (IB) programme from Pre-KG to Grade 12 and the Swiss Baccalaureate programme from Grade 6 onwards. 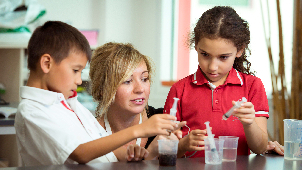 SISD is an IB Continuum World School authorised to offer and teach the IB Primary Years Programme (PYP), IB Middle Years Programme (MYP) and IB Diploma Programme (DP). Our unique curriculum offers students the opportunity to choose between three different study streams: English with additional languages or bilingual English-French or English-German. Arabic is also taught as per Dubai government regulation. At students are awarded an engaging learning experience, the challenge of developing a real understanding of cultural diversity and the support of a thriving international community. 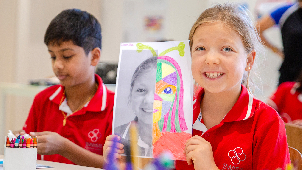 The school shares a commitment to high quality and challenging, international education. 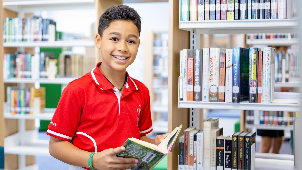 Only schools authorized by the IB Organization can offer any of its four programmes: the Primary Years Programme (PYP), the Middle Years Programme (MYP), the Diploma Programme or the IB Career-related Programme (CP). In Grade 6, children are able to opt for the Swiss Baccalaureate section with the diploma being recognized in Switzerland and Internationally. 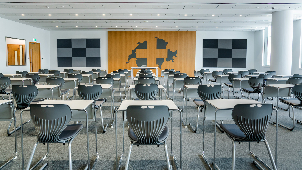 This programme lasts 4 years, is bilingual English and German and gives the opportunity to gain entry into Swiss Universities without having to take any admission exams, with the exception of medical school. 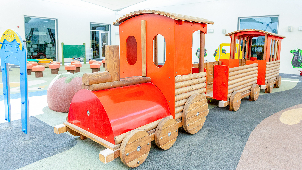 SISD offers many options for children to explore all kinds of activities. 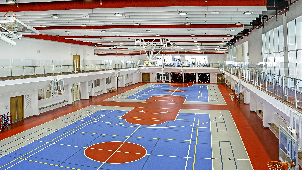 Including an Olympic-sized outdoor swimming pool that is 50 meters long, 2 tennis courts, 2 basketball courts, another 16-meters swimming pool, a full-size football/rugby field, an indoor and outdoor running track, a climbing wall, a gymnasium, dance studios and a sports hall. 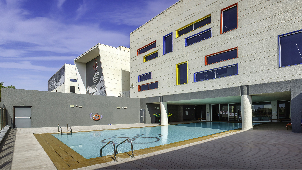 As the school is located next to the Dubai Creek, there are also options to go kayaking, sailing or paddle boarding. 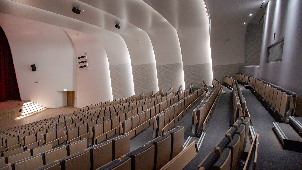 Students who practice any form of performance art can show off their skills at the beautiful auditorium that seats an audience of up to 110 people. 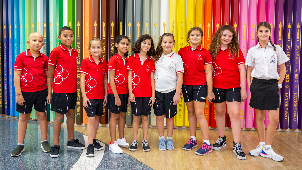 The multilingual drama and music departments perform an exciting and varied cultural programme for the local and international communities of Dubai. 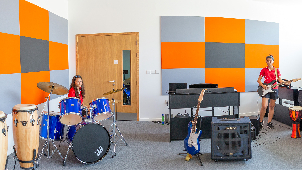 Latest technologies like a food lab, textile lab, recording studio and media centre are available for students to find their passion. The United Arab Emirates has lots to offer when it comes to exciting outdoor excursions. Students can engage in activities such as horse riding, go-karting, golfing, paintballing, camping or go to a water park or desert safari. There are also extensive After-School Activities available on campus. 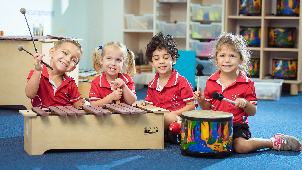 The Swiss International Scientific School in Dubai is a leading international school providing exceptional education focused on academic excellence and personal growth. 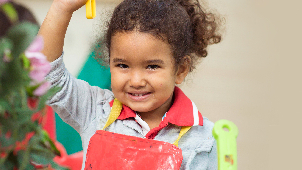 The unique curriculum offers two bilingual programmes: English/French or English/German as well as a strong English+ programme with additional languages (French, German and Arabic). Diversity is celebrated at the school and all languages and cultures are treated with the same respect. There are currently 70 different nationalities studying at SISD. Active participation in the community is encouraged on a local and global level.